"I loved every minute of it ... a real must have which should not be missed at any cost." "This is Inkinen’s second Sibelius collection ... I praised the first and if anything, like the present one even better." 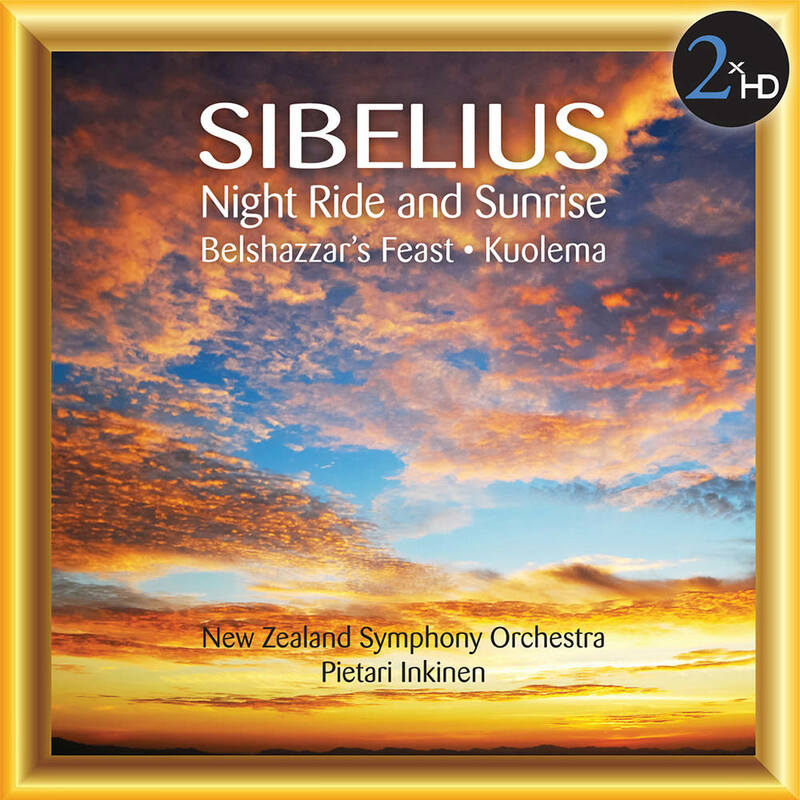 Pietari Inkinen conducts the New Zealand Symphony Orchestra in a comprehensive selection of Sibelius's orchestral works. The album features Night Ride and Sunrise, Pan and Echo, Suite from Belshazzar’s Feast, Two Pieces for Orchestra and Kuolema (Death).